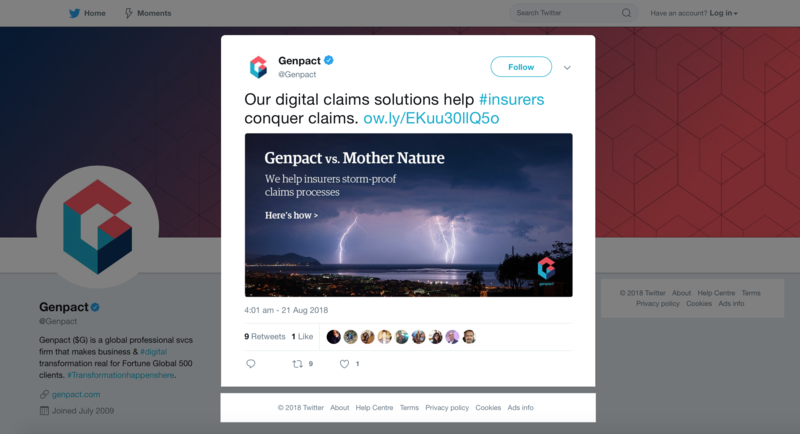 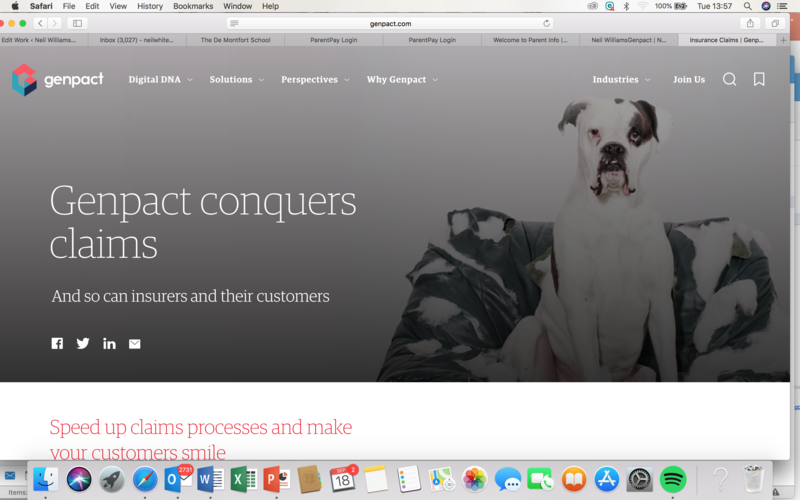 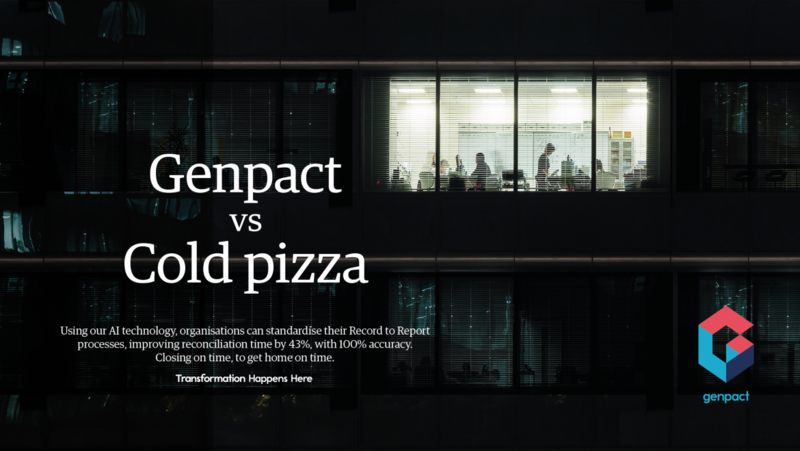 Genpact is a professional outsource services company, whose experience lies in taking over and running thousands of end-to-end processes, management and services, for multinational organisations around the world. 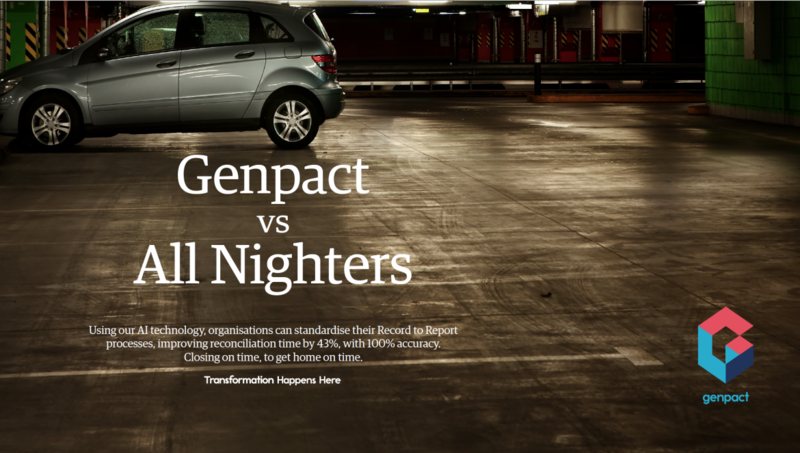 They achieve this by driving digital change into the heart of the operations of companies. 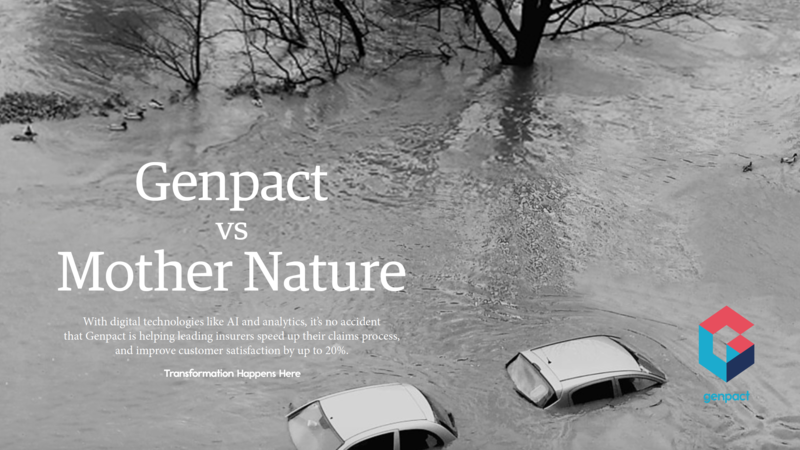 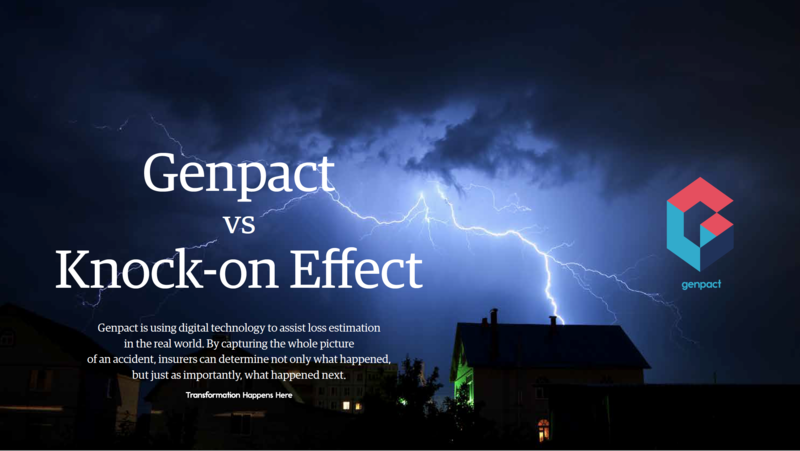 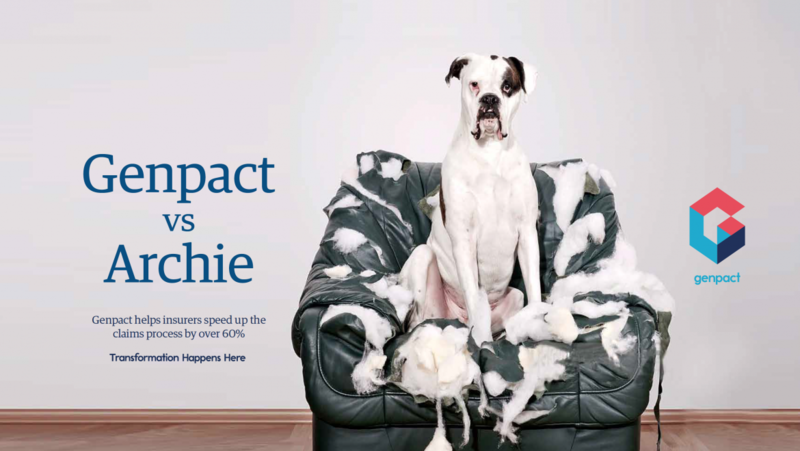 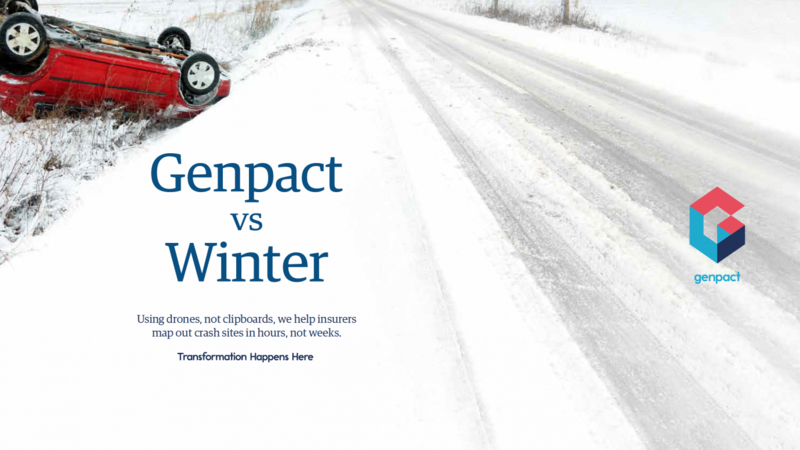 Genpact vs, was an integrated campaign that demonstrated how their digital technology was up to the challenges individual industries faced. 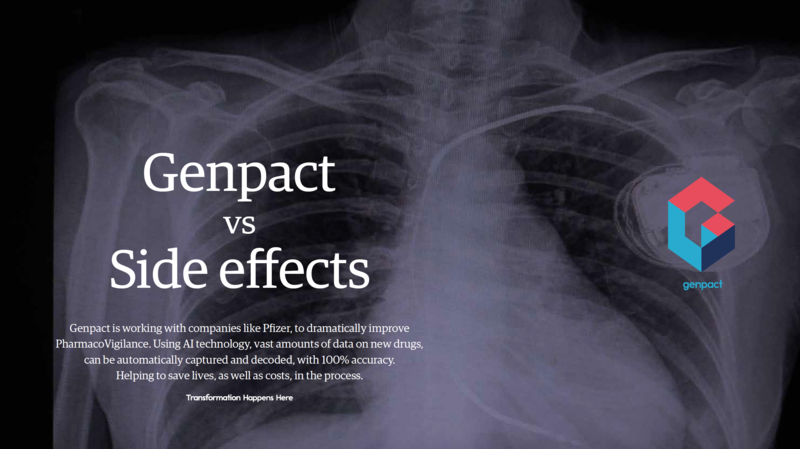 From using drones to quickly assess and record damage to property to speed up the insurance claims process, to using analytics to collate and filter the vast amount of information Pharmaceutical companies need to gather when trialing new drugs. 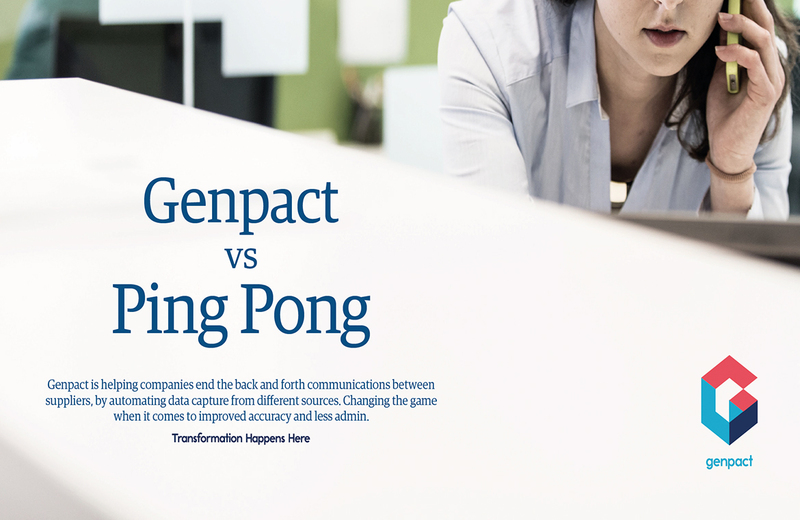 Whatever the business challenge, Genpact took it on.